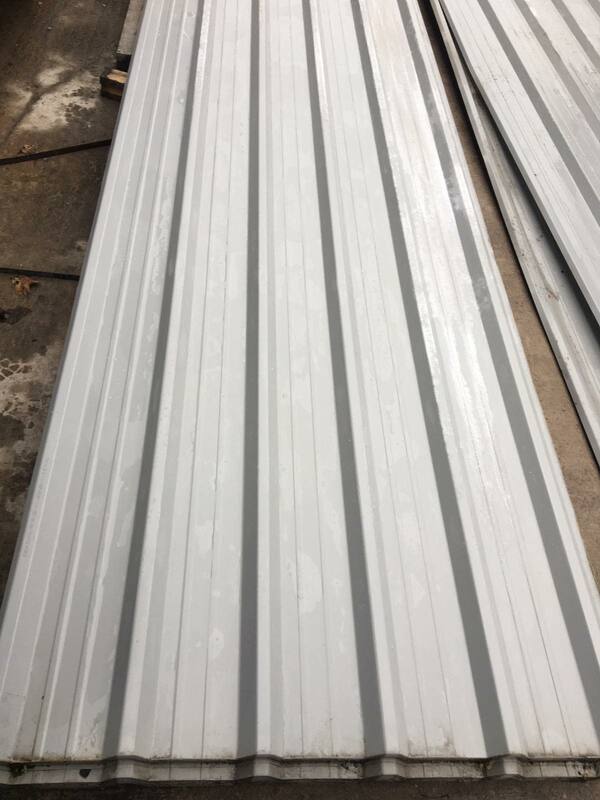 Packs of Box Profile 32/1000 Galvanised Steel Roofing or Wall Cladding Sheets, Grey Alkyd Polyester Coated Finish with White Reverse. 0.5mm Gauge. 1m Cover for Wall Cladding or 800mm cover when lapped and fitted for roof cladding. Very Cheap at just £1.45 per foot + VAT. Have you heard… you can save 5% on all orders* made through our online shop.